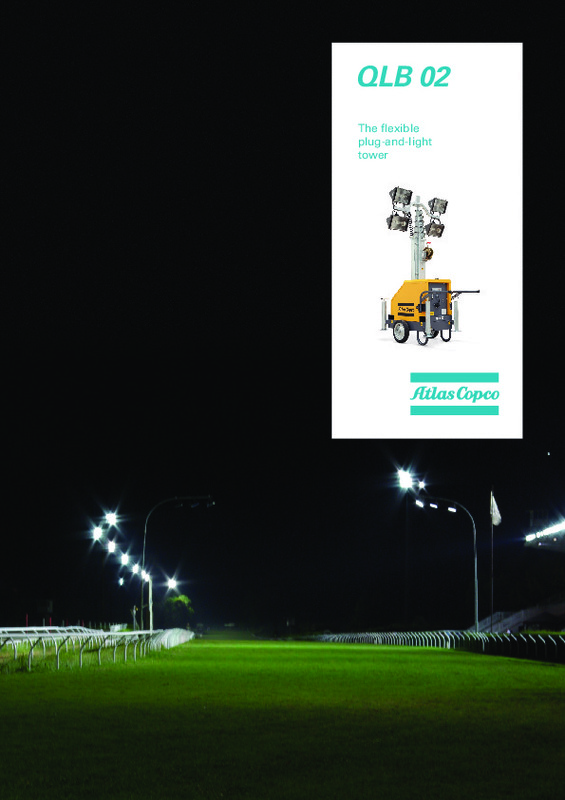 Our QLB02 is a plug-and-light tower offering a simple solution for events and construction sites. Simply, plug into a power supply and you have instant, safe lighting for security and any temporary lighting needs. Do you need spare parts or accessories for QLB02 Plug-and-light tower?